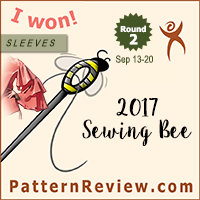 Alright, as promised, here is a post about all of my recent sewing related purchases from my trip to Fort Wayne. Except, well, a lot of my buying didn’t actually occur in Fort Wayne. Luckily, I had the opportunity to spend some time (and a lot of money) in Shipshewana, Indiana. 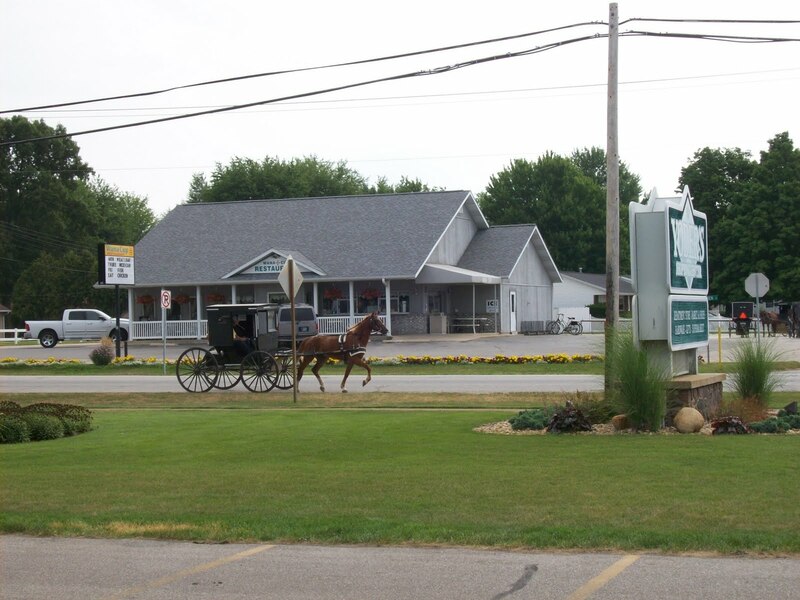 For those who aren’t in the know, Shipshewana is a small town with a large Amish population. It is also something of a Mecca for the home quilter. Indeed, there is at least one store dedicated to quilting fabrics, but I found quilting fabrics in no fewer than five of the stores I visited. 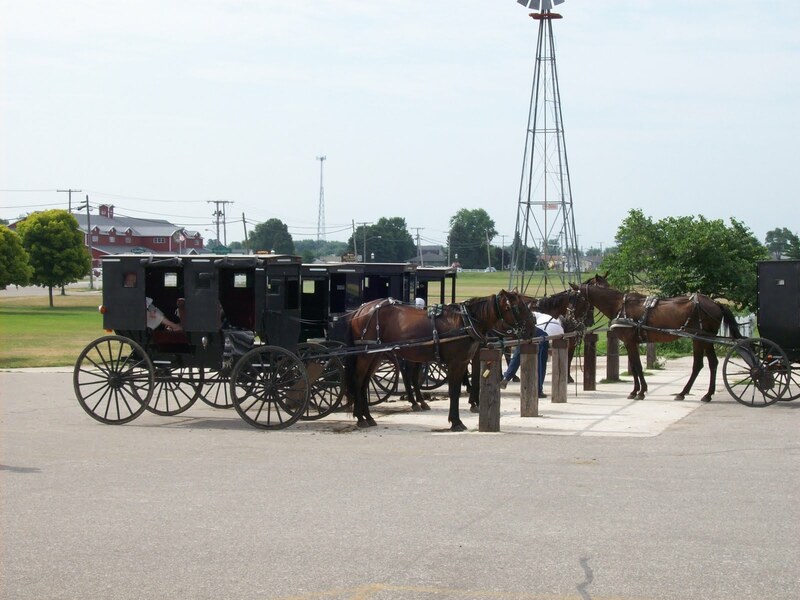 If there are hitching posts in the parking lot you are probably in the right sport. First stop: Yoder’s Department Store. Yoder’s is a wonderful store from the days of old – divided into several sections, one can buy fabric, clothing, trinkets, hardware, or produce. The store is undergoing expansion, and should be finished with its renovation this month. There are plans to expand the sewing section… but this could be extremely dangerous for your wallet. Although at least half of the store is dedicated to quilting cottons, there is more than enough fabulous garment fabric to make anyone drool. They carry wools, silks, cotton, as well as rayons, polyester, and other synthetic blends. They also have some very nice quality trims, and a large section dedicated to bridal fabrics (with some fabulous laces in the glass case!). I would say that their prices are fair (mostly around $15-25/yard for wools and silks, $6-15/yard for high quality garment cottons and synthetics), but the quality of the fabrics is top notch, so the prices are easily justified. I really wanted to buy fabrics that I haven’t seen in my area, so I loaded up on the wool and a few cottons. 100% cotton. 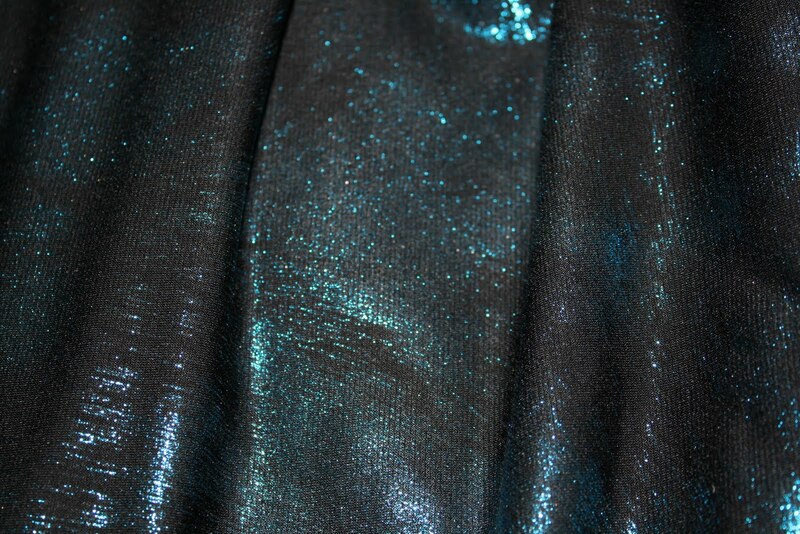 Lovely weight, drape, and sheen. Destined to be a dress I think. More cotton. Probably another dress. 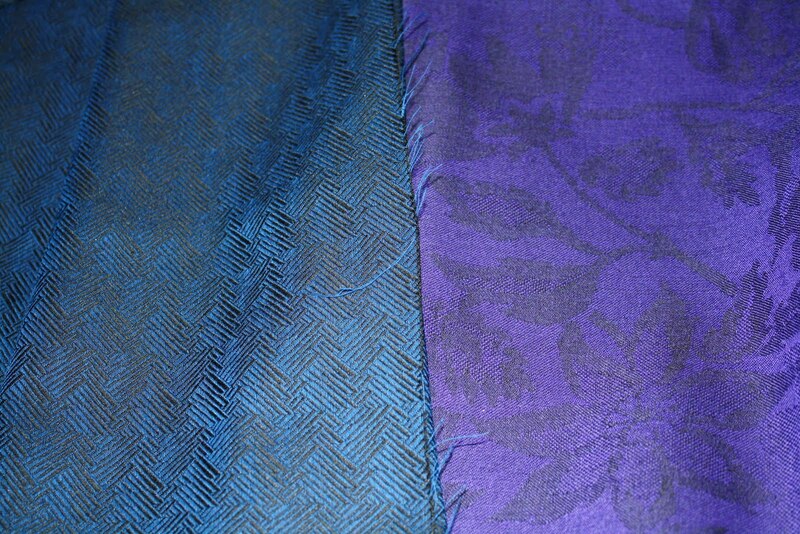 Difficult to see the pattern in the photo, but I am in love with this fabric. 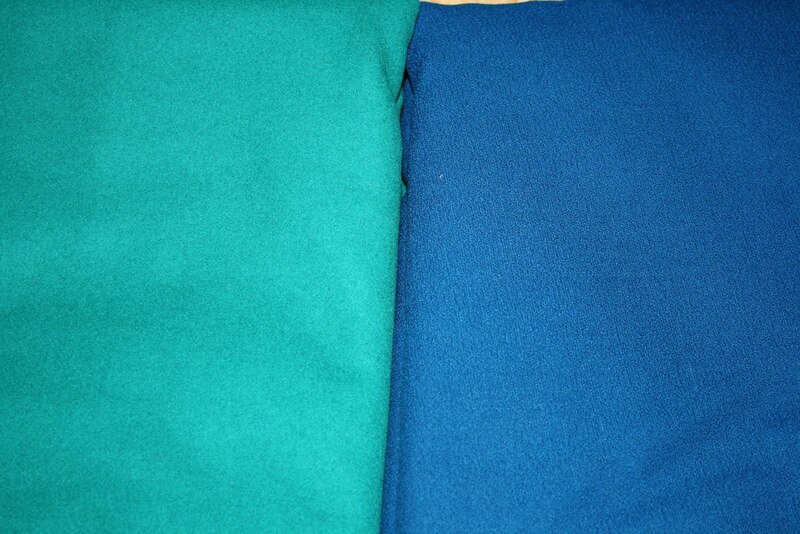 On the left a green wool/nylon felt. The right is some 100% wool with a nice hand. Both 100% wool with woven patterns. I am in love with these. Right now I am thinking that all of my wools will be used to create jackets and coats (most likely from patterns in my Burda stockpile), as wool dresses are just impractical in my native climate, at any time of the year. Most likely these will need to age a bit in the stash, where I can savor their presence and dream about their future life in my closet. I am so happy with my purchases from Yoder’s! I love them. The store is fabulous and it took me at least an hour to debate with myself over how much I could afford to buy, pack, and carry home. If I am anywhere near this store again, I wouldn’t hesitate to go out of my way to stop back in to enjoy the lovely atmosphere and fabrics. Next up, I visited Spector’s Store across the street. Watch out when crossing the street – buggies are everywhere! 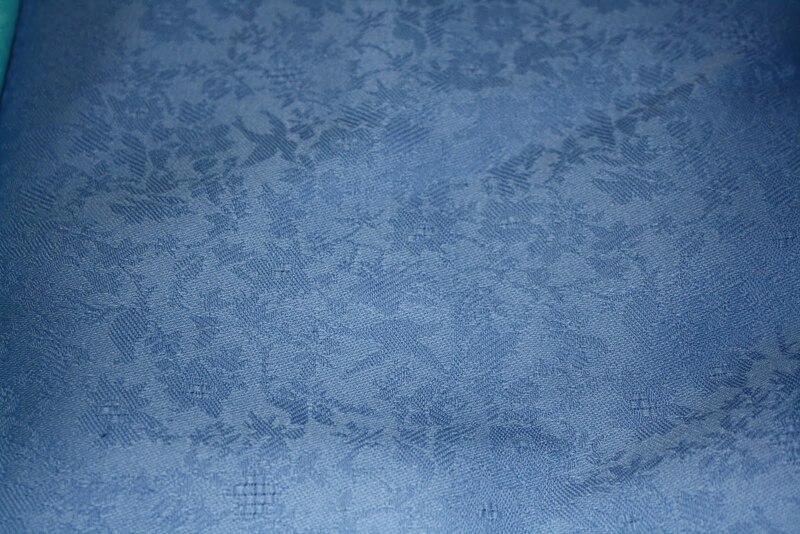 Spector’s also has a large amount of garment fabrics, unfortunately they are nearly all polyester. They are nicely displayed and reasonably priced, but after the wonder that was Yoder’s, I was a little disappointed. They also had some interesting quilting cottons (Cheetah Girls print anyone? 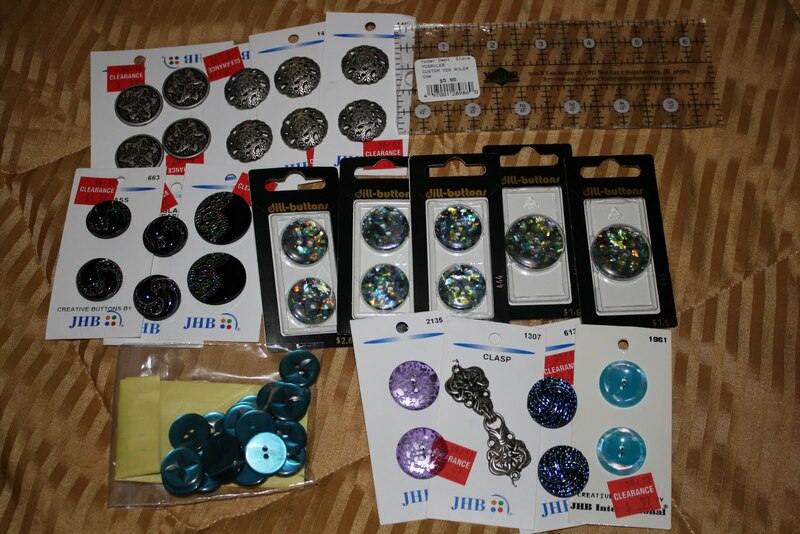 ), and I picked up a few buttons. For those who are interested in making their own accessories, Gierek’s Beads (down the street in the center of town) has a lovely assortment of beads, ranging from the simple and sparkly to outlandish Halloween holiday. I intend to make more than a few gifts with my purchases from this store. One of the final fabric stops in Shipshewana was Lolly’s Fabrics. Lolly’s is a quilter’s paradise. They have shelves and shelves and shelves stuffed with quilting fabrics. I saw very few cottons that would be acceptable for garment construction, but I am sure that a quilter could drop quite a bundle in this store. And, as if this wasn’t enough, there is the discount store downstairs, with even MORE quilt fabrics. They also have a large assortment of quilting books and other quilting notions. Lolly’s is actually located inside of a large building (three floors and a basement) that houses many stores for fabric, clothing, and candy. One of the other (smaller) store is A Stitch in Time. This store specializes in hand dyed wool fat quarters, but they do have some lovely wool felt by the yard. They did not have a large assortment, but their stock was high quality, although slightly pricey at $30/yard. 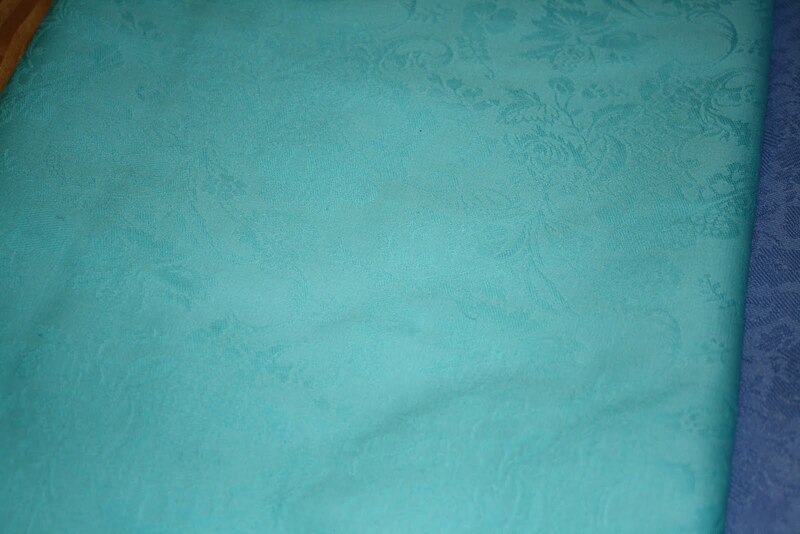 They also carried silk/cotton blends for $12/yard in many colors. I was very tempted by a few of their fabrics, but after my splurge at Yoder’s I refrained. We should now all applaud my restraint. 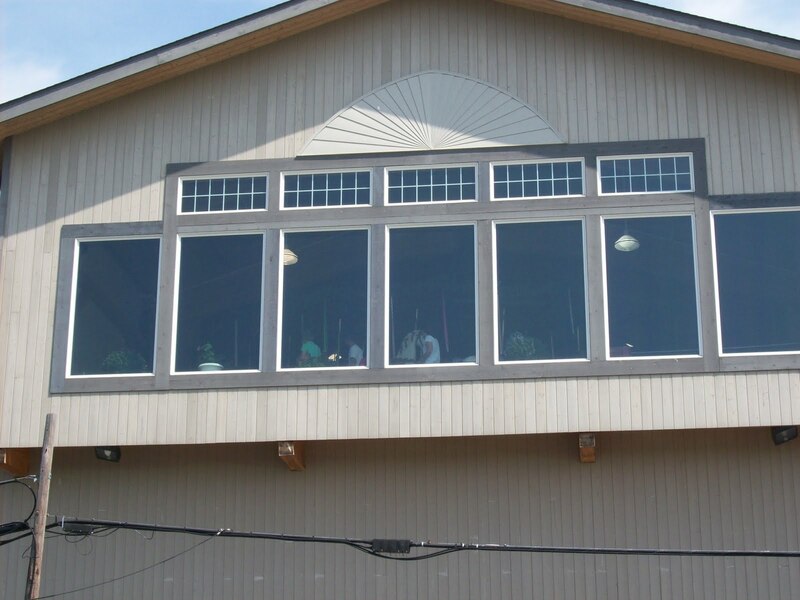 The backside of the building. Lolly’s is on the first floor. 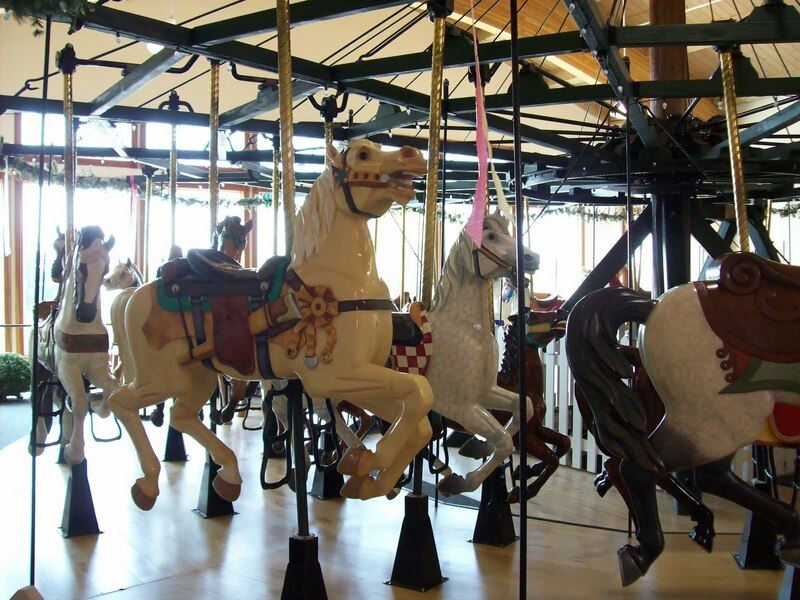 The third floor has a carousel! 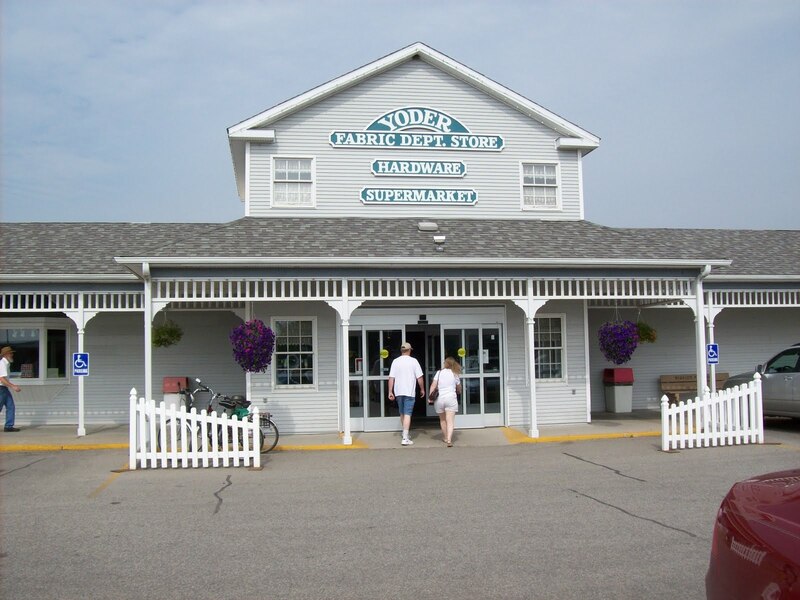 Overall the shopping in Shipshewana was awesome! And if one should have a chance to go, make sure to find and eat some sort of baked good. Be it bread, pie, or pretzel, if it comes out of a Shipshewana oven it is well worth eating. More fabric! 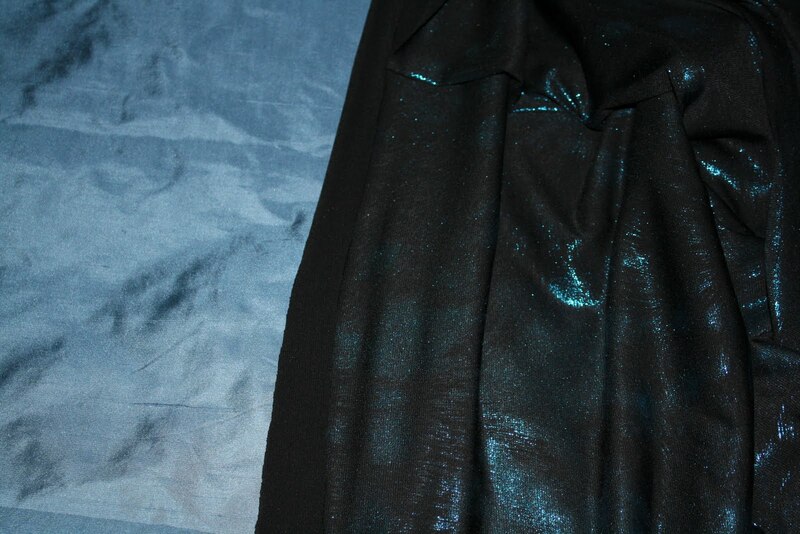 Left is 100% silk from Joann redtag section, right is metallic spandex from Hancock. A different view of the spandex. It is shiny but subtle. Going to be a practice dress for skating. Buttons! Joann was having a clearance sale, so I stocked up. Lower left are from Spector’s in Shipshewana. Finally, I also got some great books! 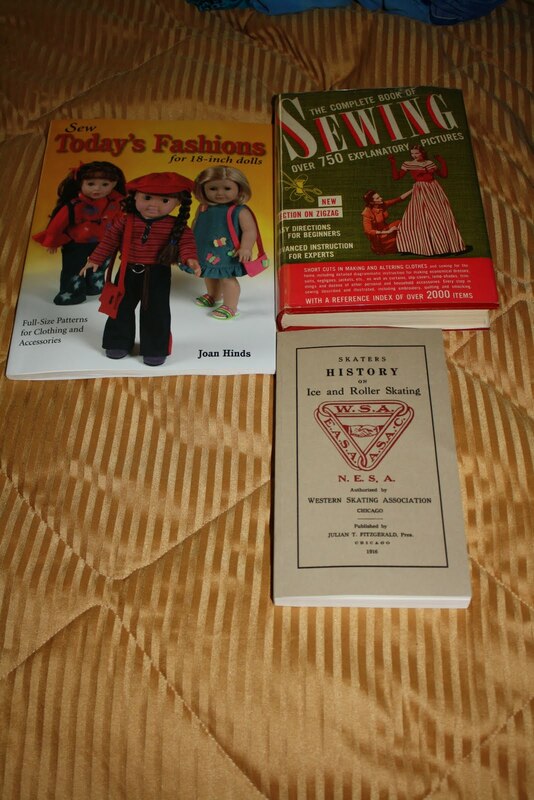 The Today’s Fashions doll clothes book with patterns (upper left) is from Lolly’s. The Complete Book of Sewing (upper right) is from Every Other Book in Fort Wayne. The History of Ice and Roller Skating was bought at the National Championships. 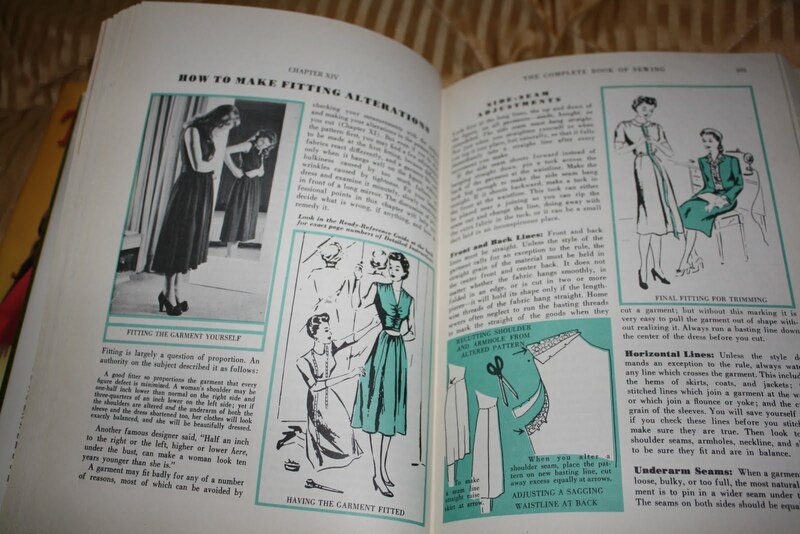 A peak inside The Complete Book of Sewing – I love these old pictures! The Every Other Book had an AMAZING collection of used books for sale. The books were much older and much better quality (at fabulous prices) than I am used to seeing at other used book stores. Another must stop for anyone visiting the Fort Wayne area. Whew. So, yeah, kinda blew the budget in Fort Wayne, since I also made a few skating related purchases. So, well, I probably won’t be doing too much fabric stashing in the near future. But this is good because it will give me time to do some fabric de-stashing, otherwise known as sewing! I have been away from the machine for far too long and I am super excited to get back to it. 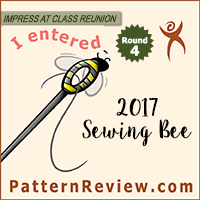 I am also super motivated to start sewing up a lot of my stash so I can eventually get to projectes using my fabrics from Yoder’s and Fort Wayne. But for right now I can just have fun dreaming and plotting and scheming the best uses for the latest additions to the stash. BurdaStyle Russian Archives – New Navigator Feature! It sure looks like an interesting place. Thanks for sharing & the photographs.